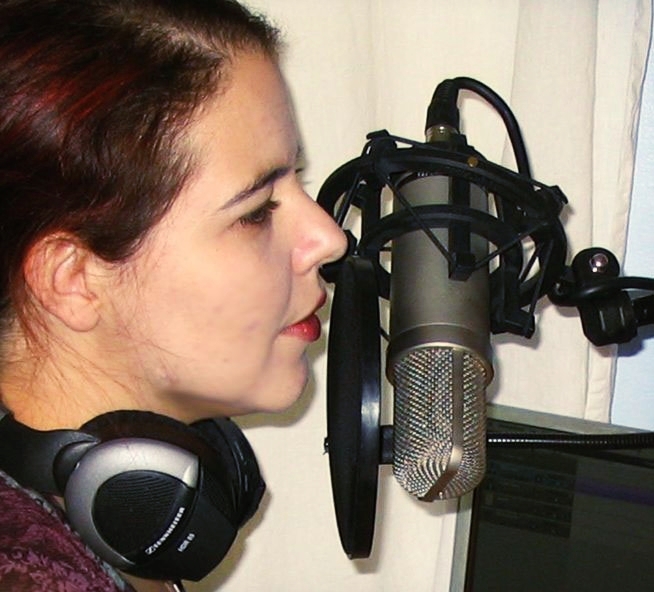 I am an astronomer, writer, and podcaster focused on using new media to engage people in science and technology. 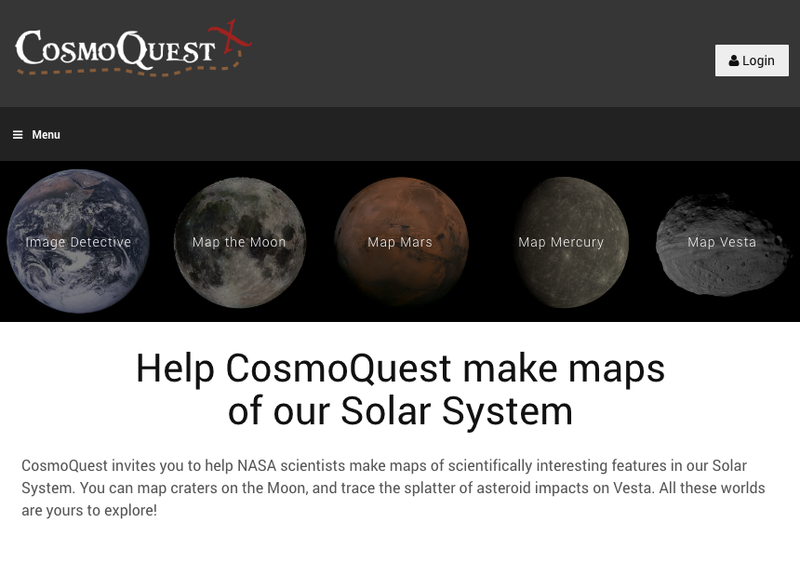 Through CosmoQuest.org, I work to engage people in both learning and doing science. Join me as we map our Solar System in unprecedented detail through our citizen science projects, and learn astronomy through media productions like Astronomy Cast. Through this weekly podcast, Fraser Cain and I take you on a facts-based journey through our Cosmos, exploring not only what we know, but how we know it. Getting people to learn science with Astronomy Cast is only half of the challenge. I want people to both learn and do science, inspired by Fraser’s question, “Why can’t everyone access all the resources you have at a university?” I’ve worked with a great team of people to build the CosmoQuest virtual research facility. This second generation citizen science site is designed to provide the public with opportunities to participate in NASA related science programs, while also giving them access to online seminars, star parties, classes and more. In addition to podcasting and getting people doing science, I also work to communicate astronomy to the public through the Star Stryder blog, through frequent public talks, and through popular articles in Astronomy, Sky and Telescope, and Lightspeed magazines, and I’ve had the chance to appear on TV shows like The Universe. A public school kid through and through, I received a B.S. in Astrophysics from Michigan State University in 1996 and a Ph.D. in Astronomy from the University of Texas in 2002. Today, I work for the Astronomical Society of the Pacific and am Principal Investigator of CosmoQuest. Although my first research love was and remains variable stars, I have committed scientific adultery more than once to use my technology skills to explore the secrets of galaxy evolution, and planetary surface geology. Today, along with my astronomy science research, I also focus my efforts on trying to understand why people engage in science in their spare time. While it may seem that I either live on campus or perhaps online, I actually live in a historic house in southern Illinois with my husband, two dogs, and a lot of books.